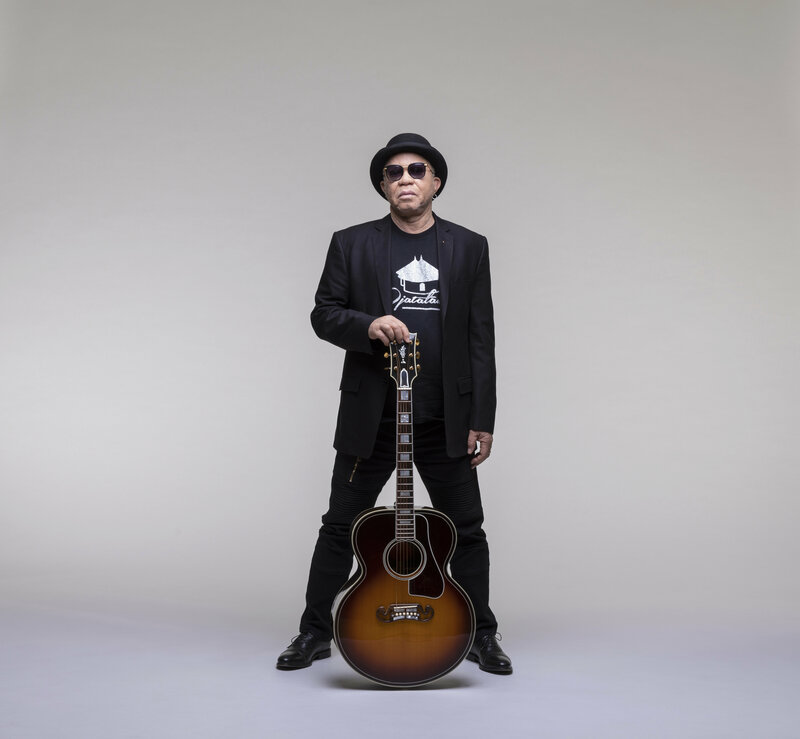 Salif Keita – aka ‘the Golden Voice of Africa – returns for his 14th studio album Un Autre Blanc on February 1st, 2019. A three track single – Bah Poulo/Diawara Fa/Itarafo is out now. It follows a six year break for the Malian star and he is joined by luminaries such as Beninoise singer Angelique Kidjo, Parisian MC and trap artist MHD and Nigerian pop star Yemi Alade – who won the Peak Talent Show in 2009 – and is now a prominent leading light on the Afropop scene. Alpha Blondy of Ivory Coast and South Africa’s Ladysmith Black Mambazo also collaborate on the album. Un Autre Blanc is Keita’s first self-produced record and encapsulates his 50 years in the business. A key theme is about the fight for justice for people with albinism and builds on the work his self-made foundation conducts across Africa, helping to create awareness about the plight of those living with albinism. The Foundation Salif Keita pour les Albinos was set up in 2005 and is now run by his Paralympian gold-medalist daughter Nantenin Keita. Salif Keita was a prince and exiled from his village by his family at a young age because of the colour of his skin. It was seen as a sign of bad luck in Mandinka culture. His royal background can be traced to the founder of the Malian Empire almost 1,000 years ago. It meant he turned to the ways of the musician ‘griots’ and moved to the Malian capital Bamako in 1967 at age 18. He became a singer in the Government-sponsored Super Rail Band and his success led him to join rival band Les Ambassadeurs. The band fled to the Ivory Coast in the mid-1970s because of military unrest in Mali. 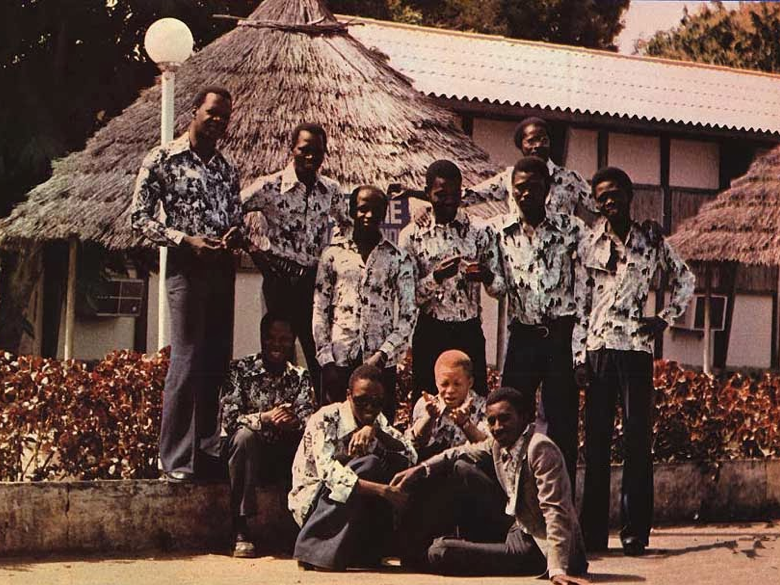 They returned following the conflict and found international recognition under a reformed name, Les Ambassadeurs Internationaux – and for pioneering a sound combining Zairean (now the Democratic Republic of Congo), Cuban and Malian influences to their incredible repertoire. Since his solo debut Soro in 1987, through to the critically acclaimed Moffou in 2002, Keita has soared. Utilising fresh artists’ contributions, alongside some legends of African music, he has created a swansong album that is a fitting farewell for such a great talent and icon. Follow ‘The Golden Voice of Africa on Facebook.